Download the full text here [in french]. 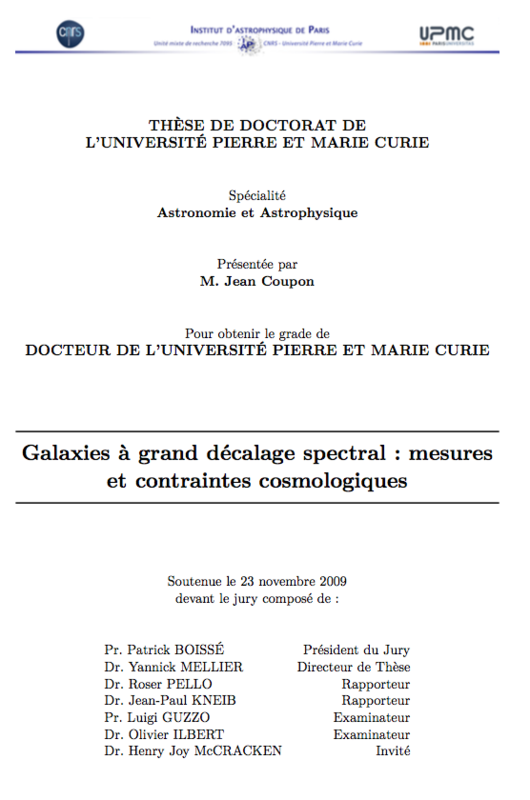 This thesis focuses on the measure of galaxy redshifts and their cosmological applications. 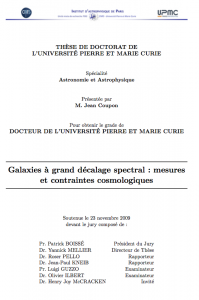 This work is conducted within the context of the standard cosmological model, for which we explain the principle as well as its limitations. In particular we recall that dark matter and dark energy remain the main unsolved questions that motivates present and future cosmological surveys. 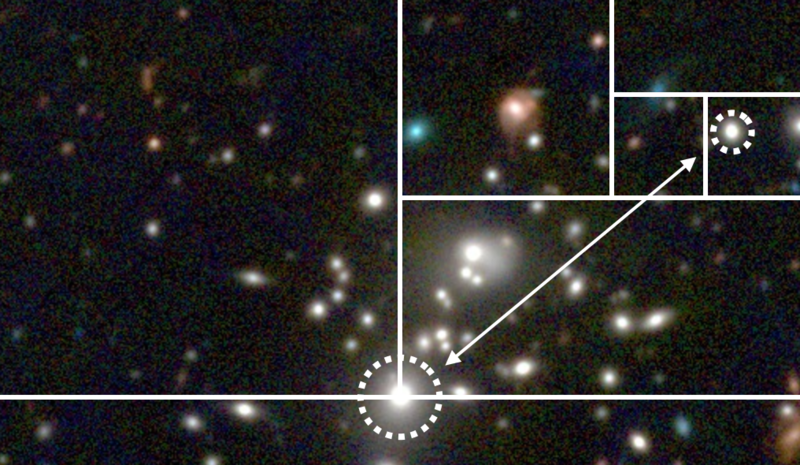 Considering that photometric redshifts are solely capable to be measured for millions of galaxies, we show why they are essential to modern cosmology and how to estimate values as precise as 1–3%. We applied this method to the Canada-France-Hawaii Legacy Survey (CFHTLS) and we carefully estimated statistical and systematic uncertainties. 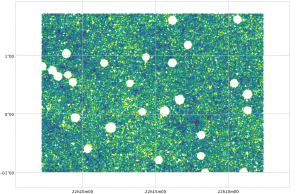 We used these photometric redshift catalogues to measure the galaxy clustering in the CFHTLS wide. The numerous objects in our sample allowed us to construct volume-limited samples. 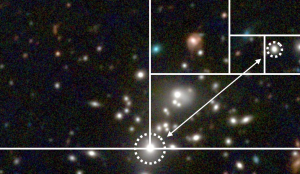 We studied several galaxy populations including blue and red galaxies for which we found a different clustering amplitude, red galaxies being more clustered than blue ones. 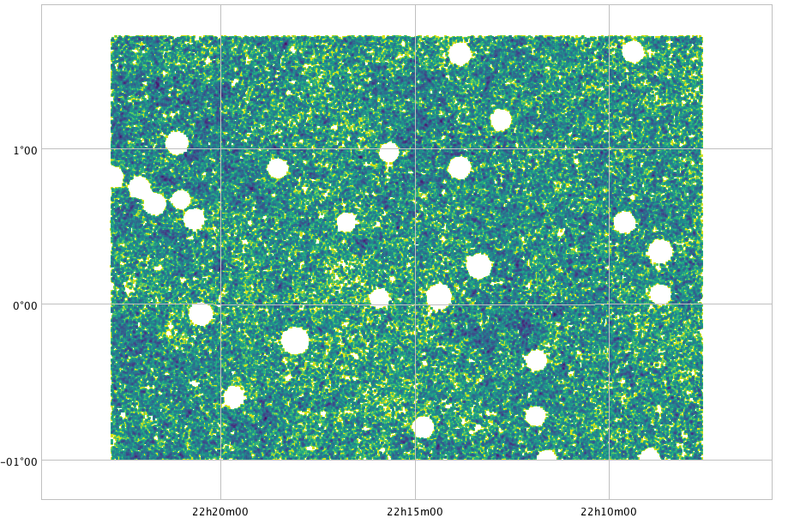 We modeled the clustering by the Halo Occupation Distribution model (HOD) and found a good agreement with the data. 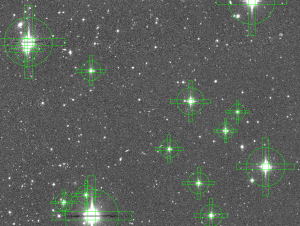 We observed that host haloes are more massive for more luminous galaxies as well as for red galaxies.